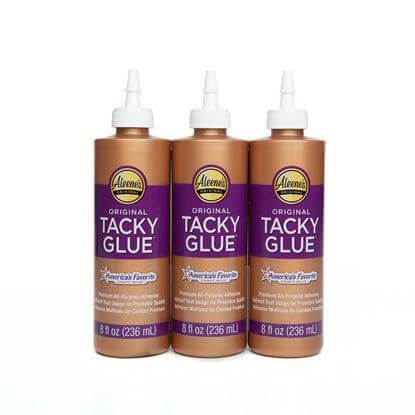 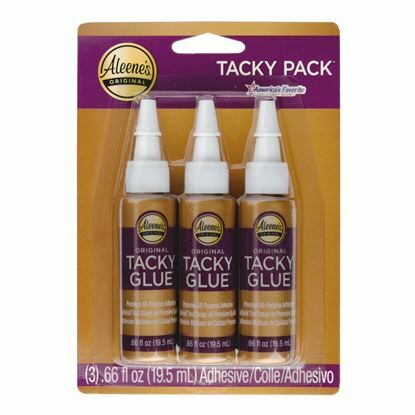 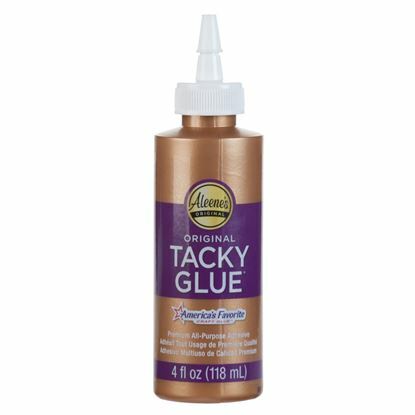 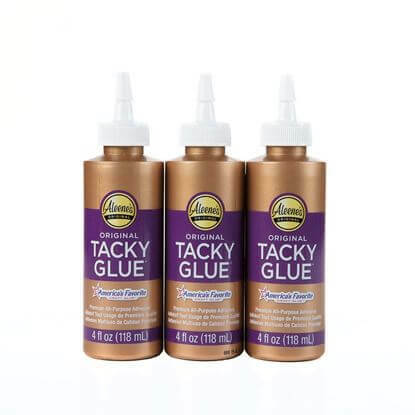 Discover what makes Aleene’s Original Tacky Glue a favorite with crafters and hobbyists! 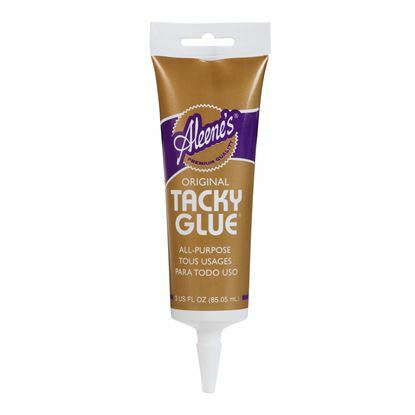 The original Aleene’s glue, this all-purpose craft glue can do it all! 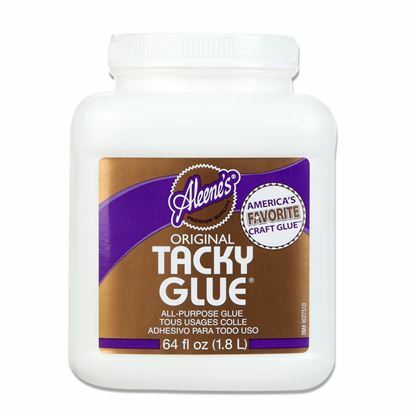 (There’s a reason it’s been around for more than 50 years.) 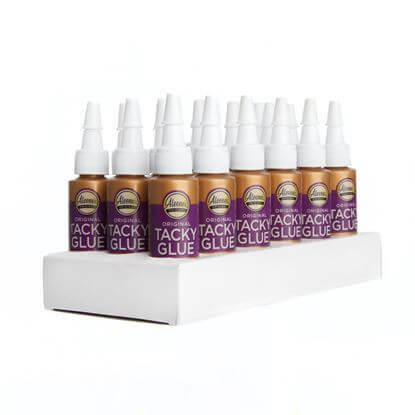 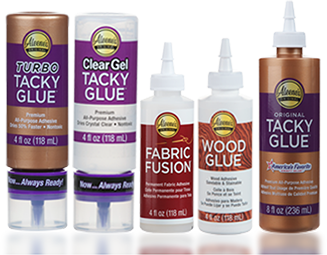 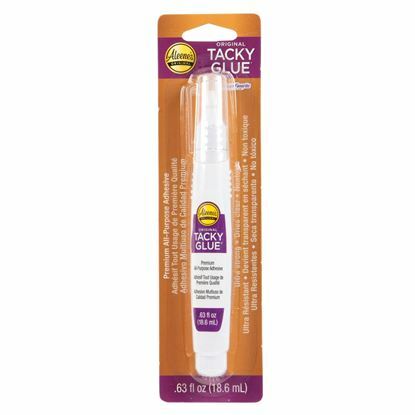 Offered in a variety of sizes and application methods, you’re sure to find a Tacky Glue that works best for you in this section. 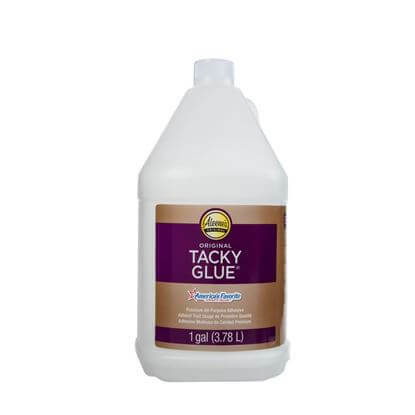 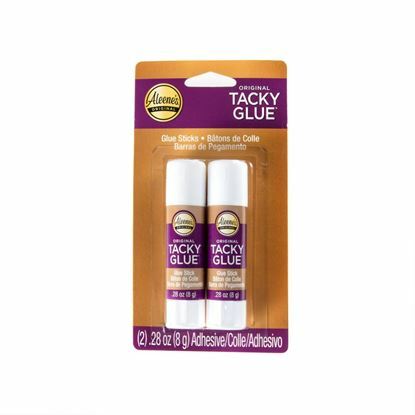 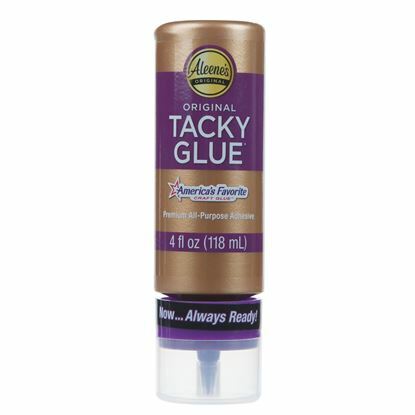 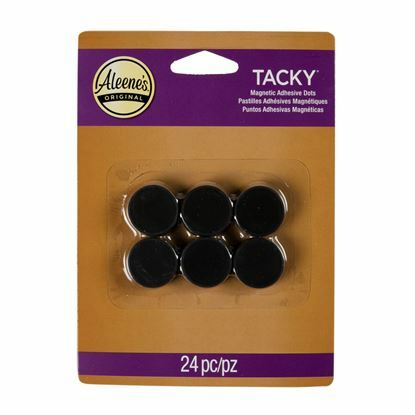 Aleene's® Original Tacky Glue® 128 oz.